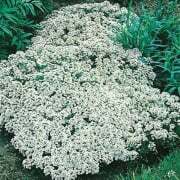 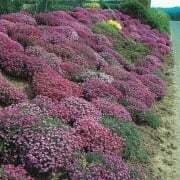 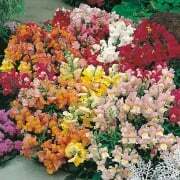 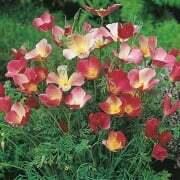 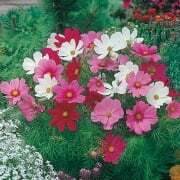 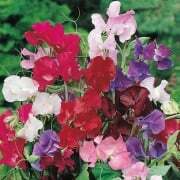 Introducing the renowned Mr. Fothergill's quality flower seeds. 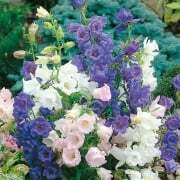 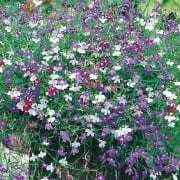 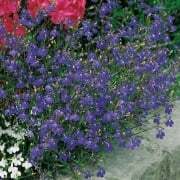 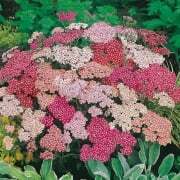 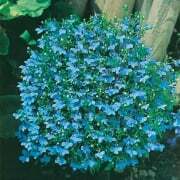 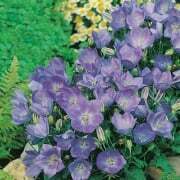 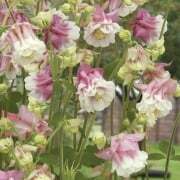 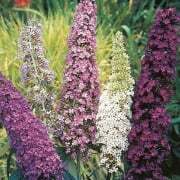 Introducing Mr. Fothergill's quality flower seeds from Ruddick Garden Gifts. 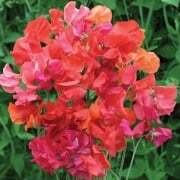 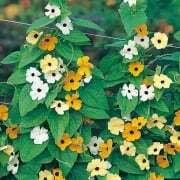 If you want a colourful garden then these seeds are ideal for you - with easy instructions on how and when to sow on each packet.